Diwali Mela at Kharghar Sector 21. 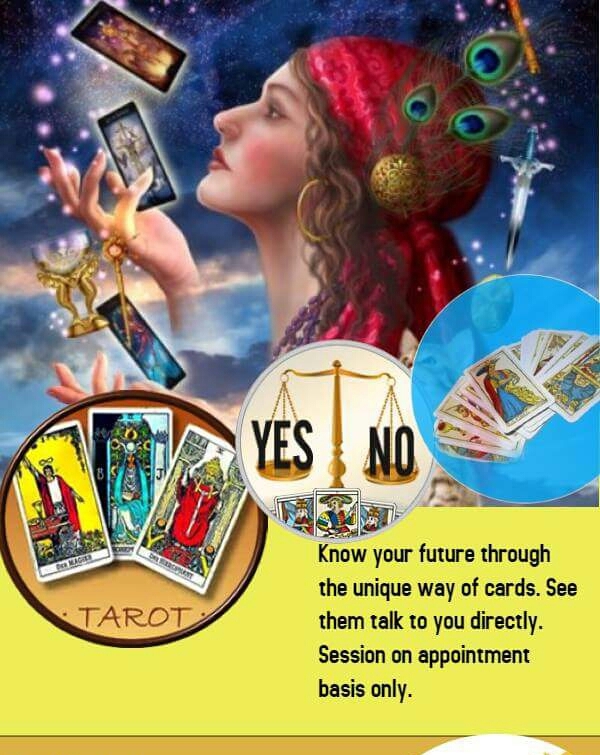 Come and meet me for your reading and guidance at special fees. It's an occasion to celebrate Diwali without worry and full of happiness. 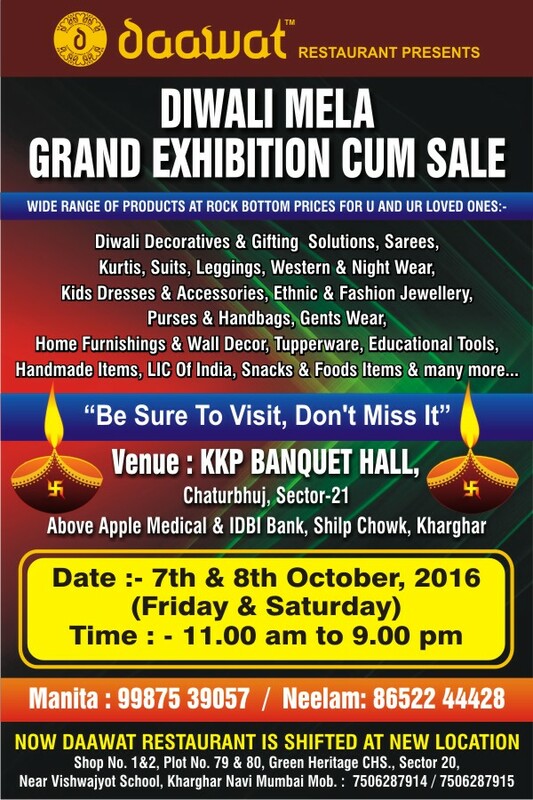 KKP Banquet Hall, Sector 21, Kharghar. Time 11 am to 9 pm. 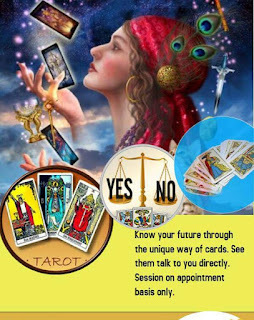 with help of Tarot Cards.